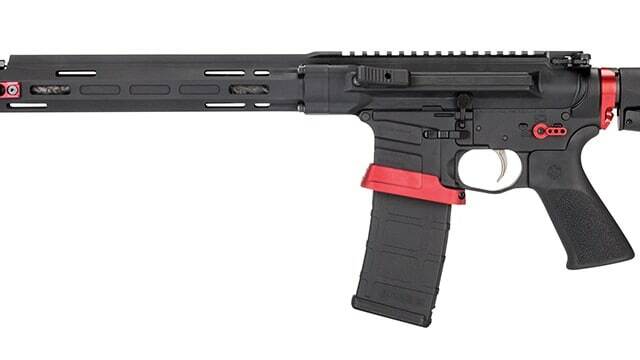 Savage Arms launches new MSR Competition rifles, introducing the MSR 15 Competition and MSR 10 Competition HD. Both the MSR 15 Competition and MSR 10 Competition HD feature an 18-inch carbon fiber wrapped stainless barrel boasting a ported muzzle brake. The muzzle brake is designed to allow shooters to tune recoil in order to better stabilize the muzzle to produce faster and more accurate follow-up shots. The barrels are a collaborative effort between Savage Arms and PROOF Research.